Mobile-First indexing was introduced by Google as an effort to make websites on the internet more mobile friendly. According to trends more users use mobile than desktop when browsing, so in accordance with this user behaviour trend Google have placed a higher emphasis on how a website is designed and works on mobile than on desktop. At its core mobile-first indexing means that when Google index websites and determine their ranking on a wide range of factors that they are basing their judgement firstly on how the website looks and performs on mobile rather than desktop. Since Google now actually indexes sites on a mobile first approach it means that they are first ranking your site on how responsive and how well designed it is for mobile. If you are unsure whether your website is being negatively impacted it’s important to remember not to panic. 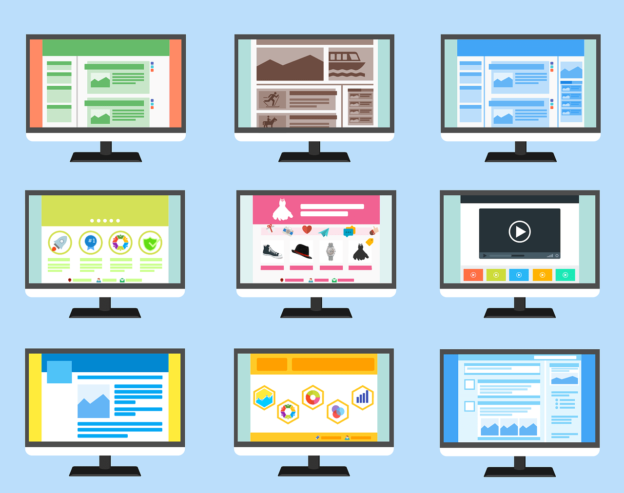 According to Google themselves if your website is already responsive on mobile or if both versions on mobile and desktop are the same already then your rankings may not be affected at all. 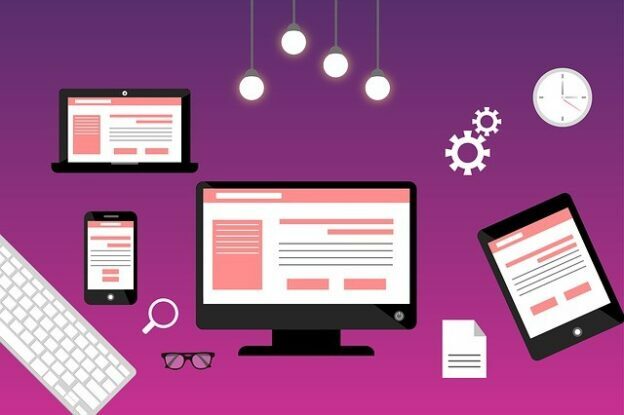 However, it should be noted that even if your website is a very responsive site to rank well with mobile-first indexing in practice you need to ensure that both your website’s mobile page speed and it’s load time are fast and efficient and that all images are optimised correctly so that the user experience on mobile is not compromised or hindered in any way. 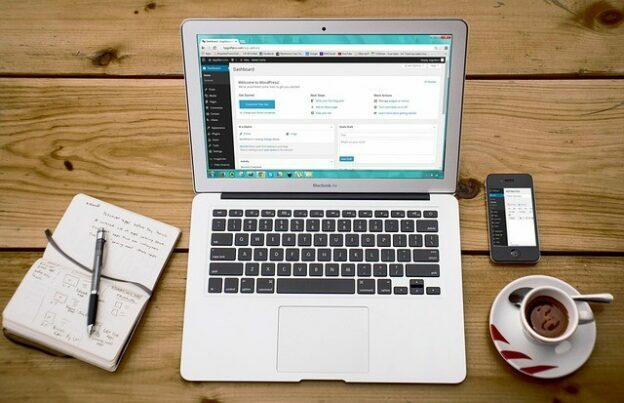 By ensuring that your website looks great on a mobile device firstly you can be safe in the knowledge that it will then translate brilliant to other devices. That’s because if you design for the smallest screen first it will be a lot easier to successfully replicate on a big screen rather than if you were to take the opposite approach. Designing for mobile first means that you have to design within it’s tighter limitations, while initially this may sound like a negative, it is actually a good thing because it will force you to really prioritize the content you display as you will have no room for extra fluff or fat. This helps to ensure that the all important user experience you deliver will be the best possible. 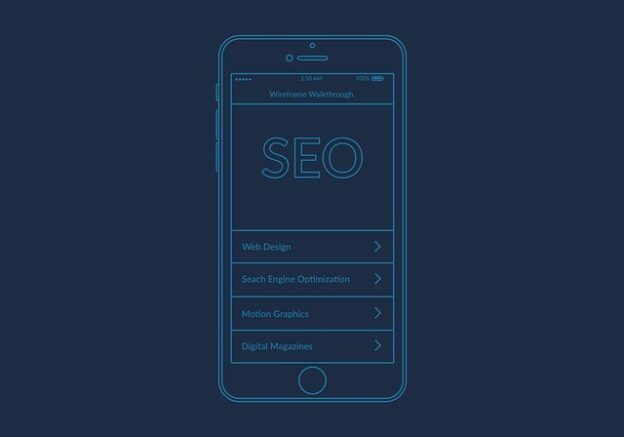 When Google looks at your website as part of mobile-first indexing and determines that you are delivering an optimal user experience as well as having a website that looks and works well on mobile they will look favourably upon you and you will rank well so obviously it is great for your SEO. 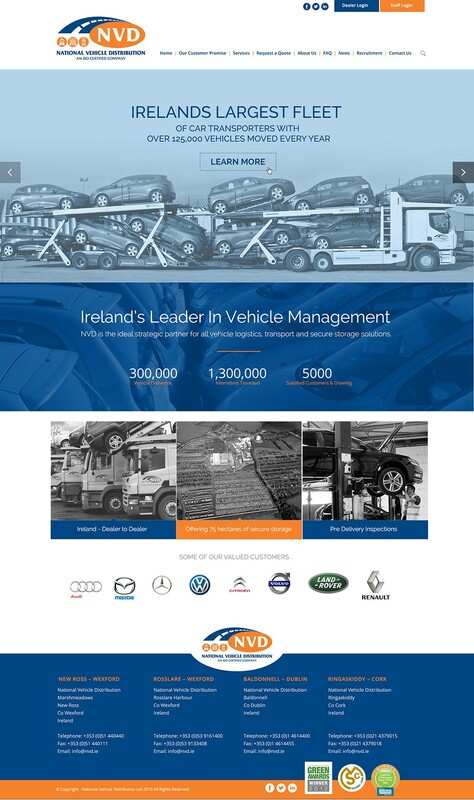 For advice and information on having a successful website get in touch with 2Cubed today! 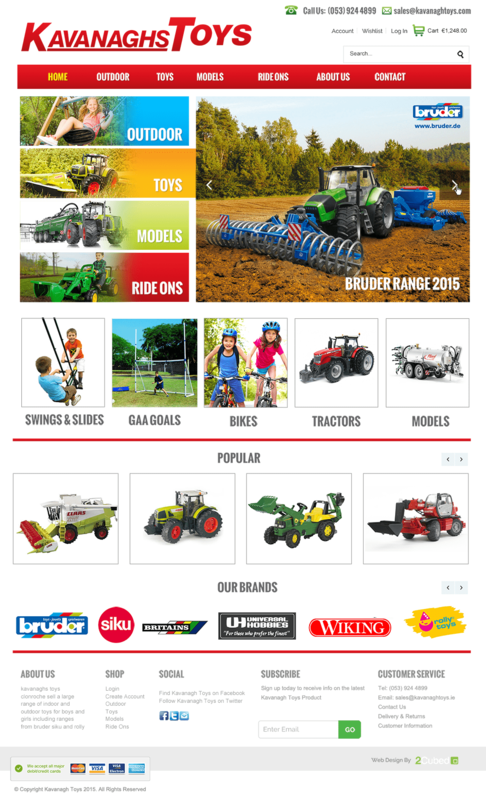 This week we are working on a few new website designs for some great Wexford companies. Now that the web designers have approved the designs below, this phase is over, we have moved on to production with our web developers. After this we will be filling with content and hoping to go live in the next few weeks.